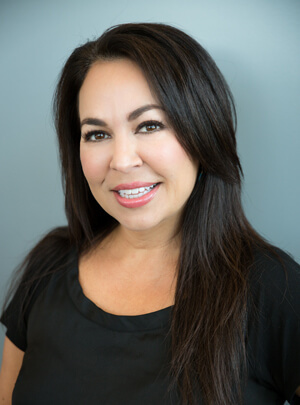 Becky is a native Austinite who has been specializing in non-surgical cosmetic treatments since 2007. She has had extensive training throughout her career as an aesthetician and dermal injector and strives to stay up to date on all the latest in advanced injectable techniques, body contouring and skin care. Becky is very passionate about educating and helping each individual reach their long term goals by understanding the needs of the patient, setting realistic expectations and focusing on natural, but beautiful results. She is thrilled to join RejuvaWell where her existing clientele can get to her more easily and where she feels her new home has been found. Thursdays are reserved for full face corrections and she calls it “Transformational Thursdays”. Come in and let her work her magic! When she is not helping people to obtain their aesthetic goals, she enjoys time with her 3 kids and grandchild and loves great food, traveling and wine.